Quercetin is a member of the flavonoid family. It is the same plant pigment that gives many of our fruits and vegetables their color. Quercetin, however, is the eldest of the line and is the most popular and widely-consumed flavonoid in the human diet. That being said, medical scientists are still unsure whether ingesting quercetin as a supplement provides the same nutritional benefits as eating flavonoid-rich foods. This introduction will focus on the presumed therapeutic benefits of quercetin as an individual; although it must be noted that its effects may be clouded through its synergy with other members of its family. Quercetin supplements purport a slew of medical benefits, some of which will be listed here. The most common indication for quercetin is reducing symptoms of type-2 diabetes. One study claimed that quercetin reduces blood glucose levels and improves plasma insulin levels in mice models. There is also some evidence to suggest that quercetin has a pharmacological application in reducing cardiovascular conditions associated with diabetes. This was implied in a small number of studies which observed the flavonoid to protect against myocardial infarction and stroke. 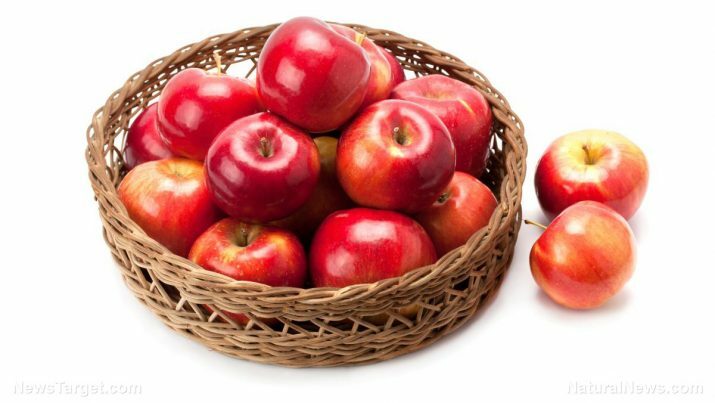 Quercetin is said to inhibit oxidation of low-density lipoprotein (LDL) cholesterol, thereby lowering blood pressure and reducing the risk of heart disease. Patients suffering from prostate, ovarian, breast, gastric, or colon cancer may have been told to take quercetin supplements. Traditional healers believe the flavonoid to be a beautiful anti-carcinogenic, although reviews on this topic are contradictory. Those who wish to take quercetin for cancer treatment should consult with both their oncologist and nutritionist for a more thorough discussion. That said, quercetin may provide relief from conditions associated with inflammation. The flavonoid supposedly is a powerful anti-inflammatory and can reduce symptoms of conditions like asthma, bronchitis, and congestion. There are rumors that state that quercetin supplements help with improved cognitive function, although evidence to back this up are weak. The phytochemical is associated to have anti-inflammatory, anti-allergic, and antitoxic effects. Its uses are mostly preventive and managerial, with no study suggesting using it for acute relief. As previously mentioned, its efficacy is better seen when taken in conjunction with other flavonoids. Quercetin is the most widely-consumed flavonoid but research on its exact uses are limited. Even so, the phytochemical can still be taken to improve overall health.